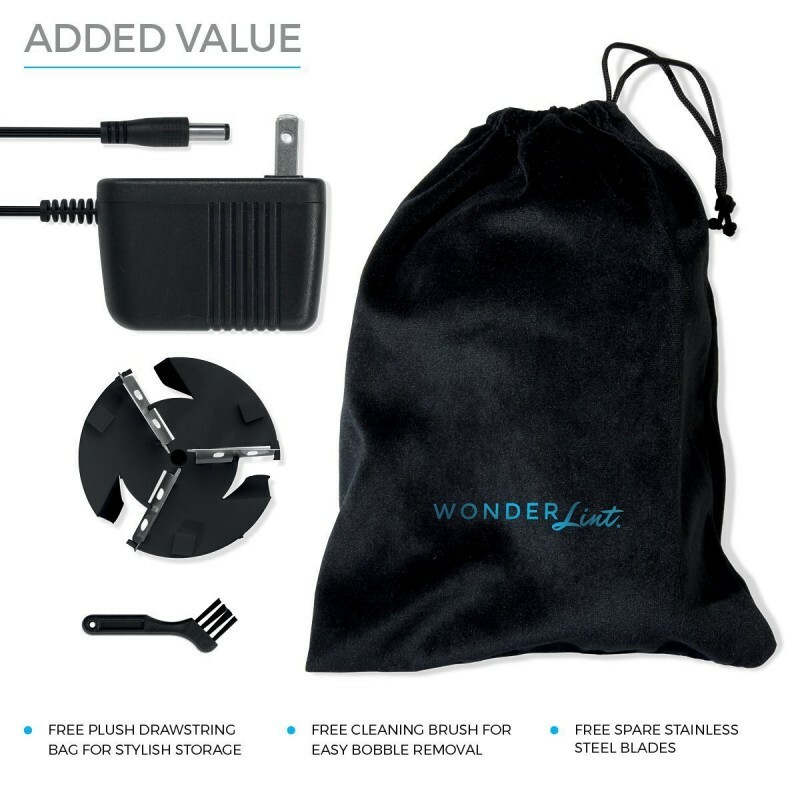 I love it that you can use this fabric shaver with a wide variety of products that require some lint removal. It also comes with a handle that is very comfortable to use to prevent you from picking some wrist injuries while using it. Something else that stands out about it is its dual powering system which gives you the option to power it from batteries or a plugin source. However, the only drawback associated with it is its motors that malfunction after some time. Therefore as you purchase it you should have this in mind. Since its blades are made of stainless steel , you can expect them to serve you for a long time due to the durable nature of steel. 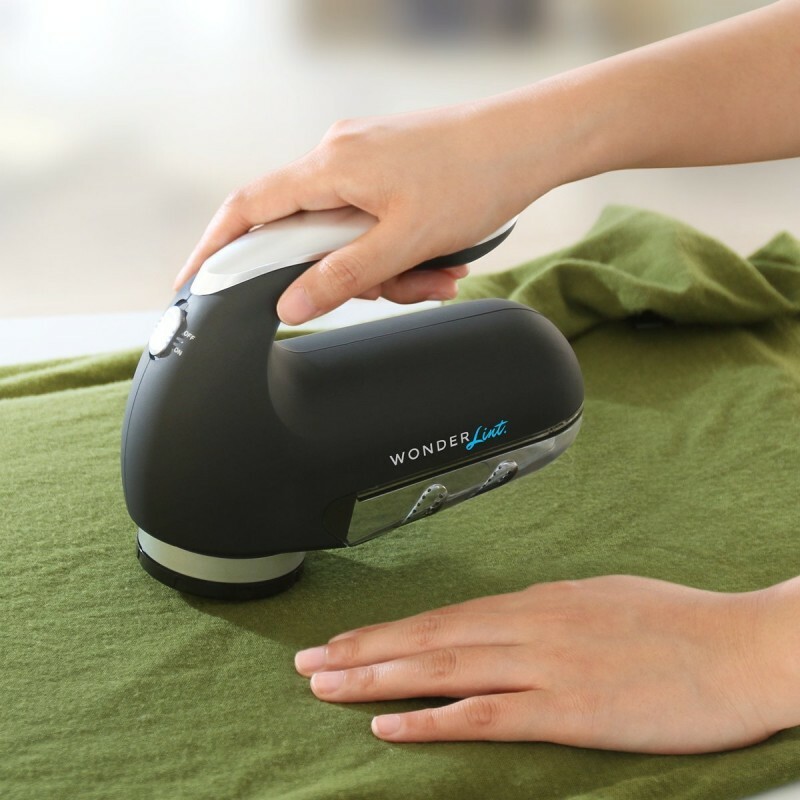 It has adjustable shaving head that will ensure that you cover a large surface area while shaving the lint off the garment to save you time. 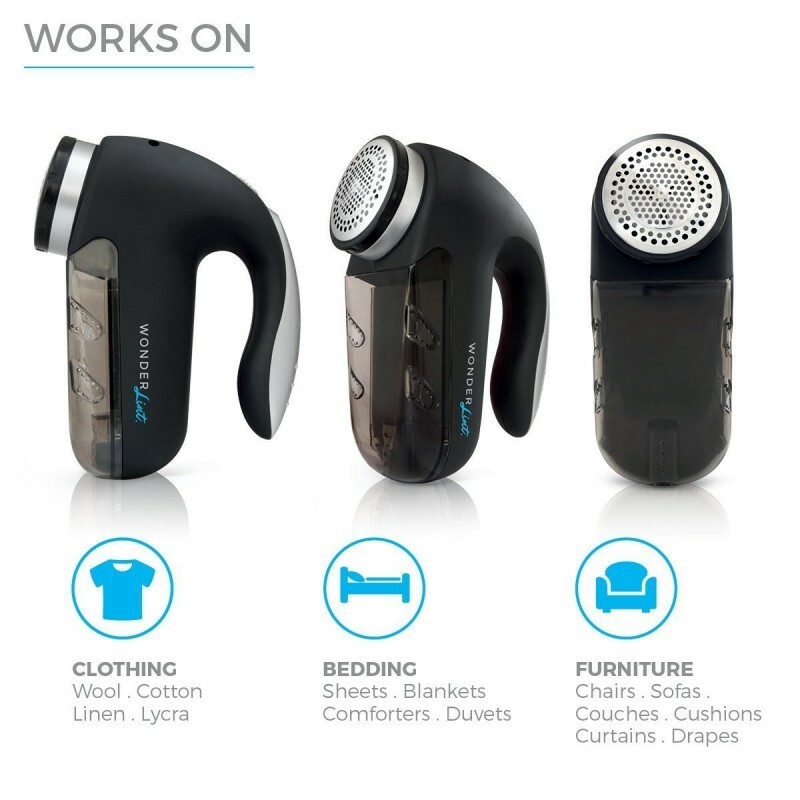 It comes with an elevated handle that will not only ensure that you have a firm grip over the fabric shaver but also that you remain comfortable all along. 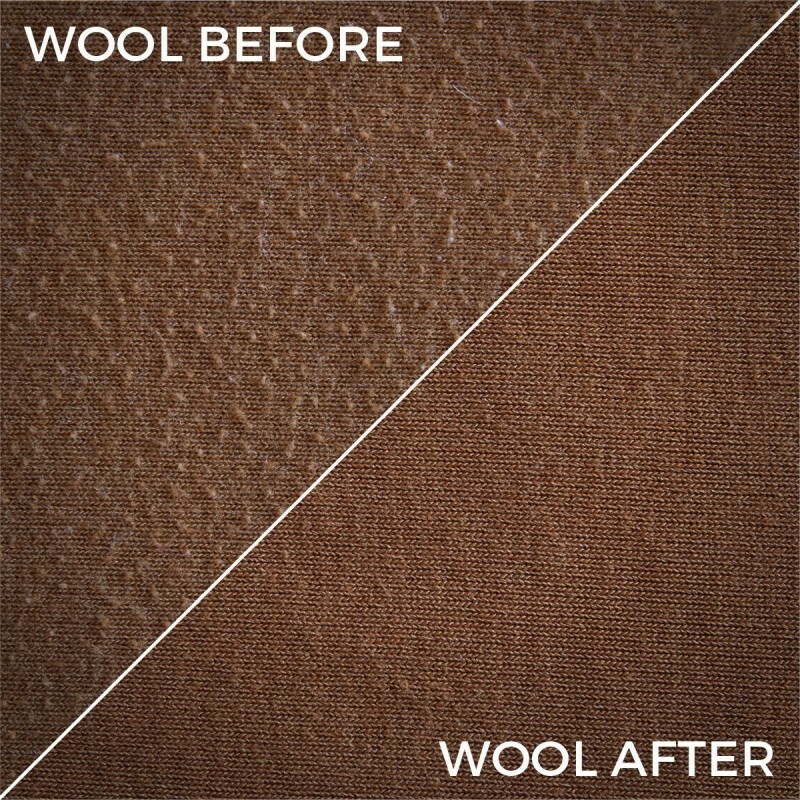 It can work on a variety of materials from household furniture, curtains, drapery, blankets or sheets. 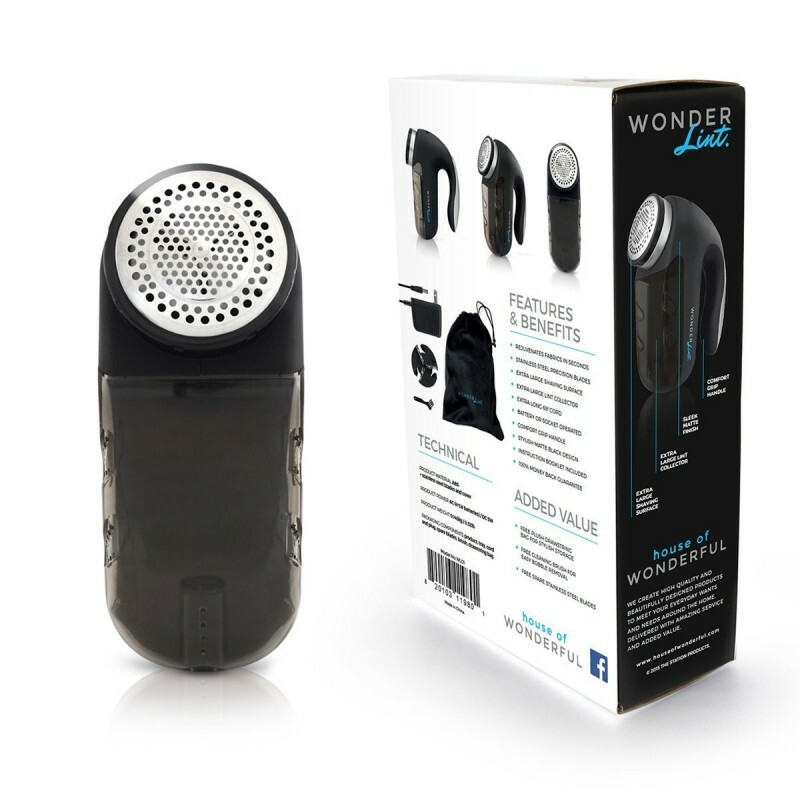 You can operate it using batteries or through the use of the power cord which is also made long enough to ensure you are not inconvenienced while using it from a power source. The motor has a tendency of slowing down after a period of extended use. The battery compartment is poorly designed and it can be a source of frustration when changing batteries.